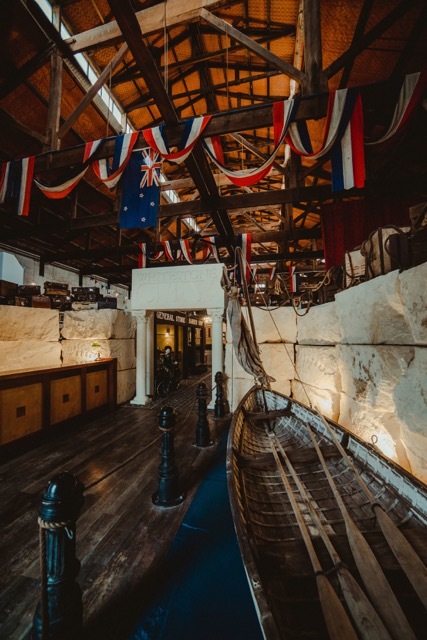 come and explore yesterday today. 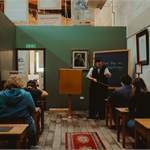 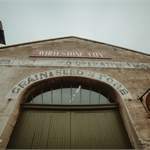 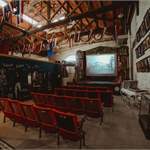 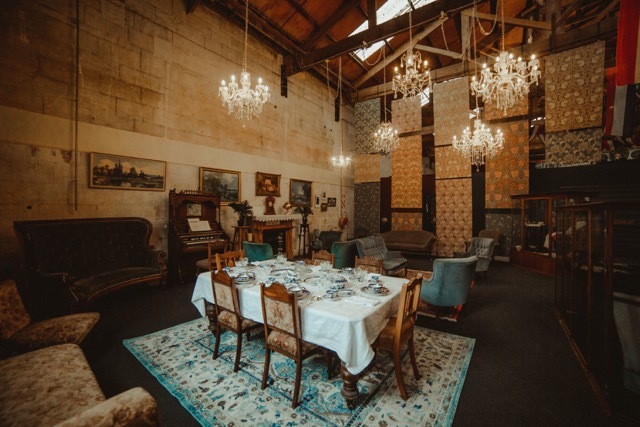 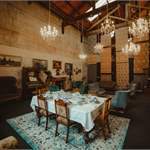 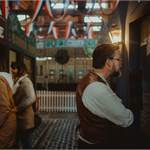 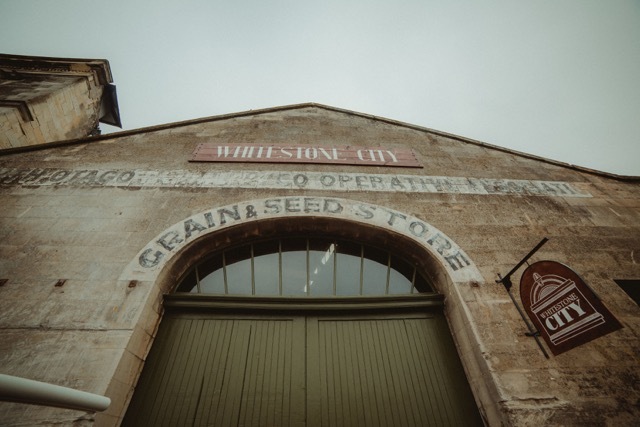 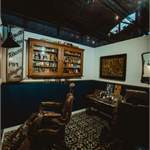 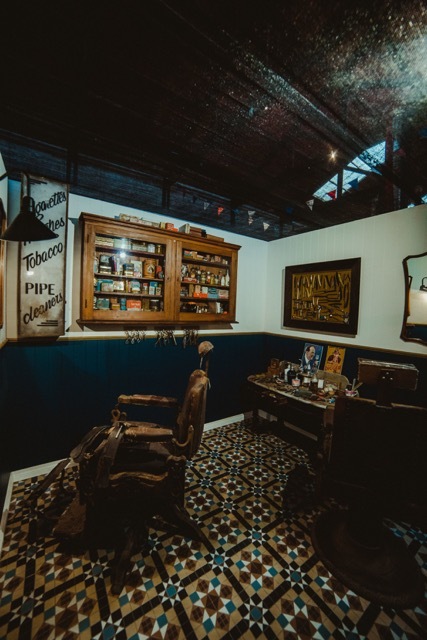 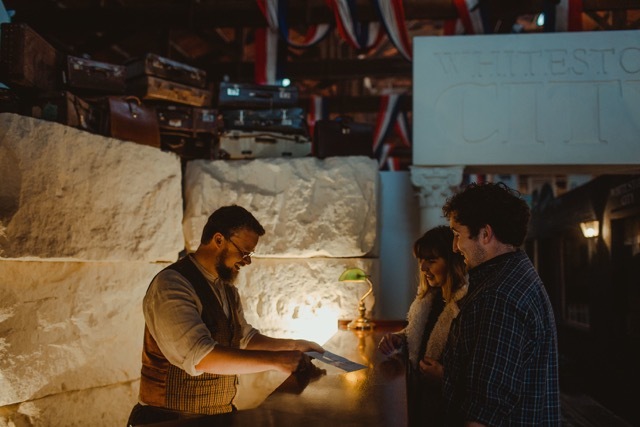 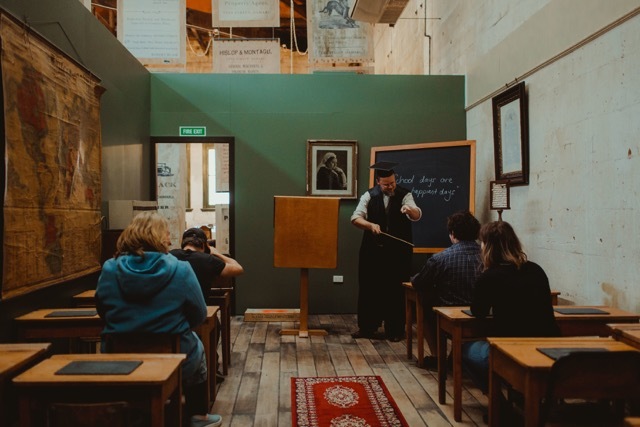 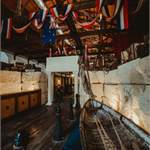 Set in an original grain store that was built in 1882, and located within New Zealand’s most complete streetscape of Victorian commercial buildings, Whitestone City is a central heritage hub that facilitates interactive tours of the Victorian Heritage Precinct. 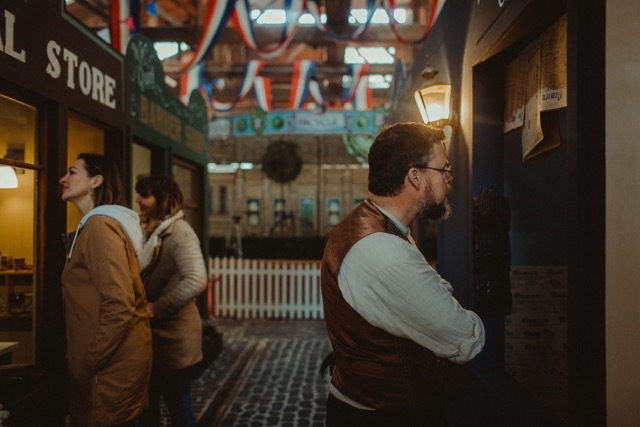 Fit-out in the style of a colonial town, where activities, displays, merchants, and an array of people in costume provide a glimpse of what the street would have been like in the town’s early days. 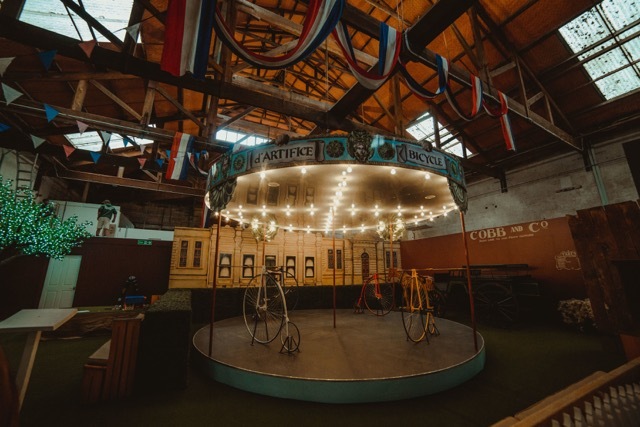 Live displays, video imaging, light shows and the ability to dress-up will immerse visitors in a living, breathing past. 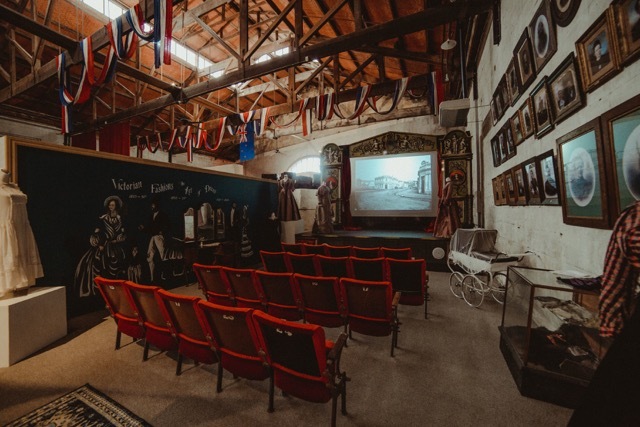 There are also tours of the Precinct available. 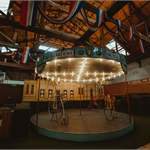 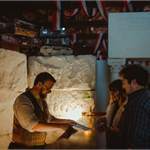 These tours give visitors the chance to become part of the historical story of the street. 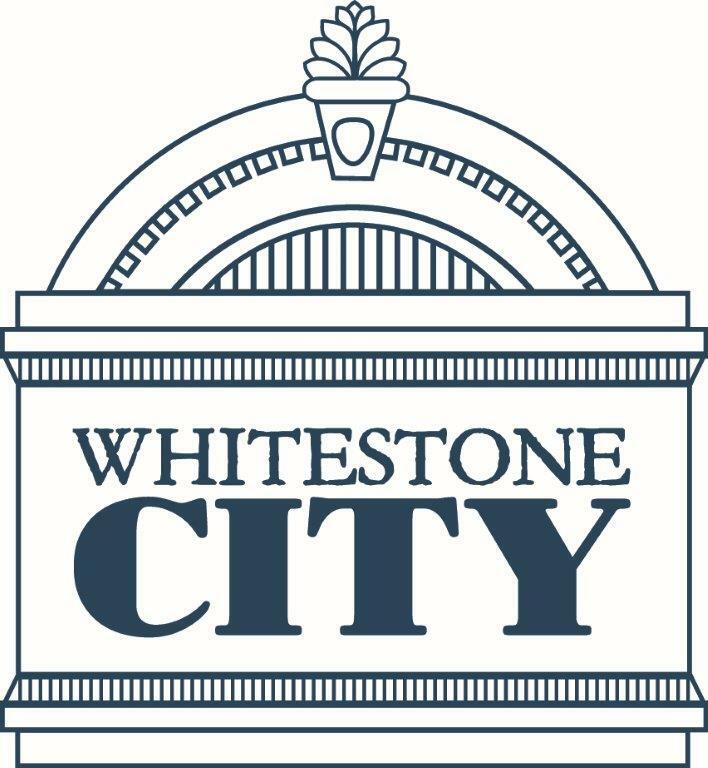 Located close to the Alps 2 Ocean Cycle Trail finish, a visit to Whitestone City is a great way to wrap up your A2O adventure.